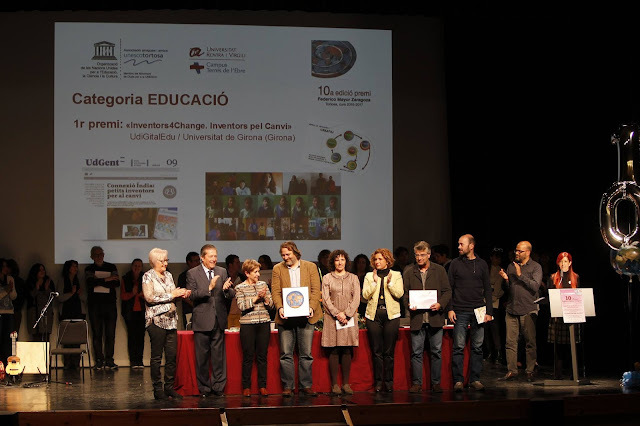 Last Saturday our team went to Tortosa to attend the Federico Mayor Zaragoza awards ceremony, organized by UNESCO Tortosa. 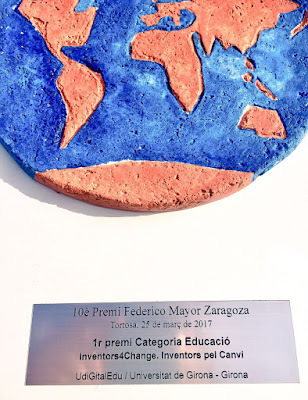 We are very happy and we feel very honored because we were awarded with the Federico Mayor Zaragoza - Education 1st Prize for our project. 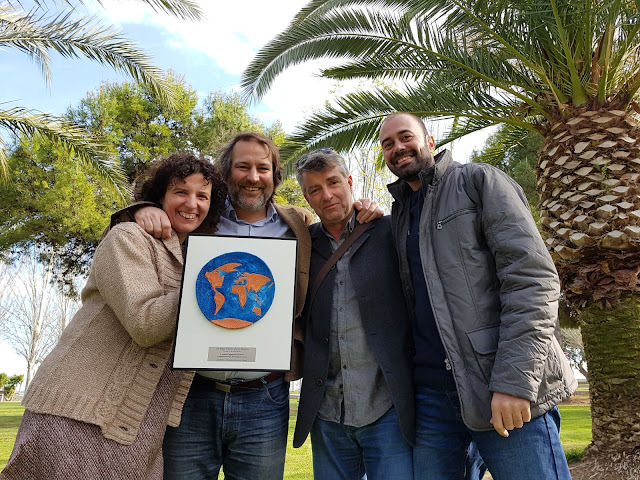 This award is an important recognition for our work and it keeps us motivated to continue working to promote Connected Learning and Global Citizenship Education among children to help them become changemakers. Obviously it is not an award just for the project team, but for all the schools, children and teachers who have participated in these 4 years. Federico Mayor Zaragoza is a Spanish scientist, scholar, politician, diplomat, and poet. He served as Director-General of UNESCO from 1987 to 1999. He is currently the Chairman of the Foundation for a Culture of Peace. 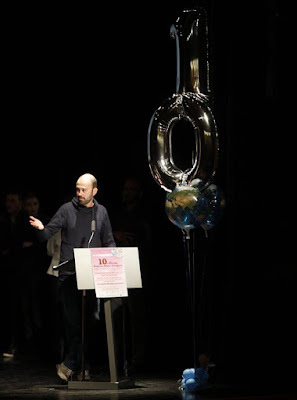 This award is an important recognition for our work and it keeps us motivated to continue working to promote Connected Learning and Global Citizenship Education among children to help them become changemakers. Obviously it is not an award just for the project team, but for all the schools, children and teachers who have participated in these 4 years. 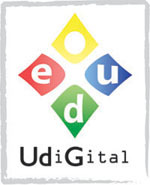 In you're still hesitating you can check testimonials on edubirdie first.